The treatment of concussion, back, neck and joint pain has changed greatly from when I first opened my clinic 30 years ago. Advancements in treatment, the understanding of the pain generated by the musculoskeletal system and using effective techniques perfected by healthcare experts from around the world has allowed all practitioners to prescribe more efficient therapy plans. We utilize these efficient treatment protocols to reduce treatment times. This translates into lower costs and fewer visits by our patients. In addition, there is an emphasis on teaching our patients the techniques and strategies to “self help” their conditions without coming into the office. Our patients enjoy this treatment philosophy as it saves them time and money. As a referral based clinic, most of our new patients are referred to our office by satisfied patients and other medical practitioners. What better compliment could a doctor receive than to have a friend, coworker, medical collegue or family member referred to his or her clinic for treatment? Our office is dedicated to the modern principals of evidence based, functional and active self care to help patients with concussion symptoms and musculoskeletal pain. We look forward to participating in your return to health. Dr. Simmons received his Bachelor of Science degree from Texas A&M University in 1983 and his Doctor of Chiropractic degree from Texas Chiropractic College in 1986. At TCC he was a member of the Omega Psi Honor Society and President of Pi Kappa Chi Service Fraternity. 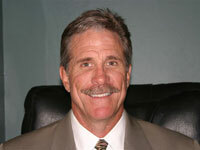 He is a former Vice-President and Internal Affairs Chairman for the Travis County Chiropractic Society. Dr. Simmons continued his postgraduate education completing a fellowship program from the International Academy of Medical Acupuncture. He also became one of 800 Chiropractic Neurologists worldwide and is entitled to use the title DACBN (Diplomate of the American Chiropractic Neurology Board) after passing rigorous practical and written examinations. In addition, Dr. Simmons holds fellowship status in mild traumatic brain Injury and rehabilitation from the the American College of Functional Neurology. He has been trained in novel approaches to helping patients recover from concussions. Dr. Simmons enjoys helping patients with whiplash, concussion and sports related injuries with an emphasis on rehabilitation to insure long lasting results. He also lectures at various local meetings and state conventions concerning concussion and rehabilitation of concussions. 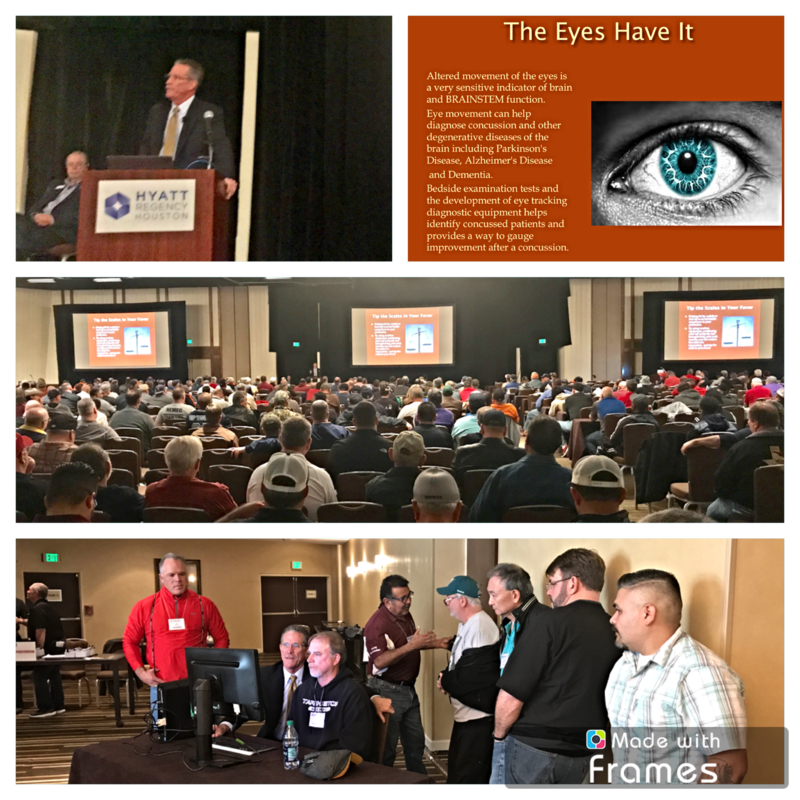 Dr. Simmons Lecturing at the 2018 Texas Association of Sports Officials Convention in Houston, Texas.